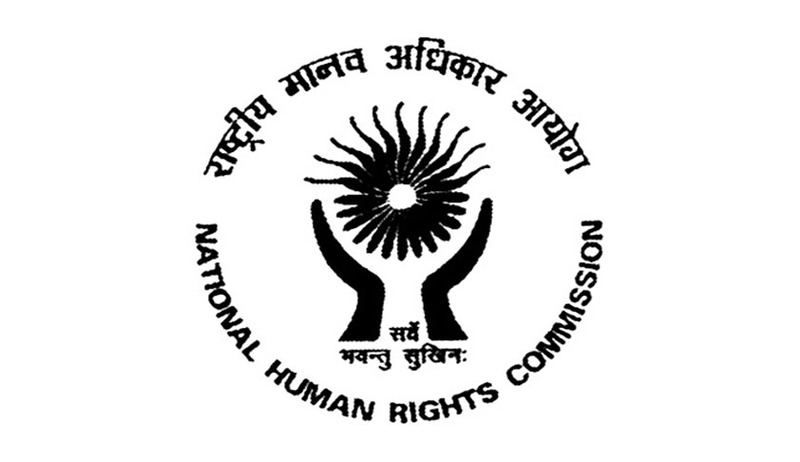 The National Human Rights Commission (NHRC) is celebrating its 22nd Foundation day today. The National Human Rights Commission was established on 12th October, 1993 under the Protection of Human Rights (PHR) Act, 1993. To interact with media on the emerging issues related to human rights, an interaction was organised in New Delhi by the Commission. Informing the media about the registration of cases during the last year, Mr. Justice Cyriac Joseph, the acting Chairperson of NHRC said that during the last year (October, 2014 to October, 2015) the Commission has registered 1,15,896 cases and out of these, it has disposed 95,563 cases. He also informed that the highest number of cases have been registered in the state of Uttar Pradesh followed by Odisha, Haryana, Delhi, Bihar, Rajasthan and Madhya Pradesh. Since its inception, the NHRC has registered 15,02,398 cases. The Commission is addressing the emerging issues of human rights violations relating to bonded and child labour, right to clean environment, right to health, rights of prisoners and rights of women among other related human right issues. Mr. Justice Cyriac Joseph also said that media has a great role to play in the protection of human rights. Media brings into the notice of commission such violations either directly or indirectly, upon which the commission can take suo moto cognizance. He also called for protection of human rights of the staff working within the commission. He informed that an in-house round table conference is being organized in this regard. Other members of the NHRC Mr Justice D. Murugesan and Mr S.C. Sinha were also present during the interaction. On the occasion, the NHRC is also organising a function in the evening. Nobel laureate Shri Kailash Satyarthi, will be the Chief Guest. A Cultural Programme will be presented by Children from Asha Kiran, Home for Mentally Challenged, and Association for Learning Performing Arts & Normative Action (ALPANA) besides artists of the Songs & Drama Division, Ministry of Information & Broadcasting and NHRC Employees.